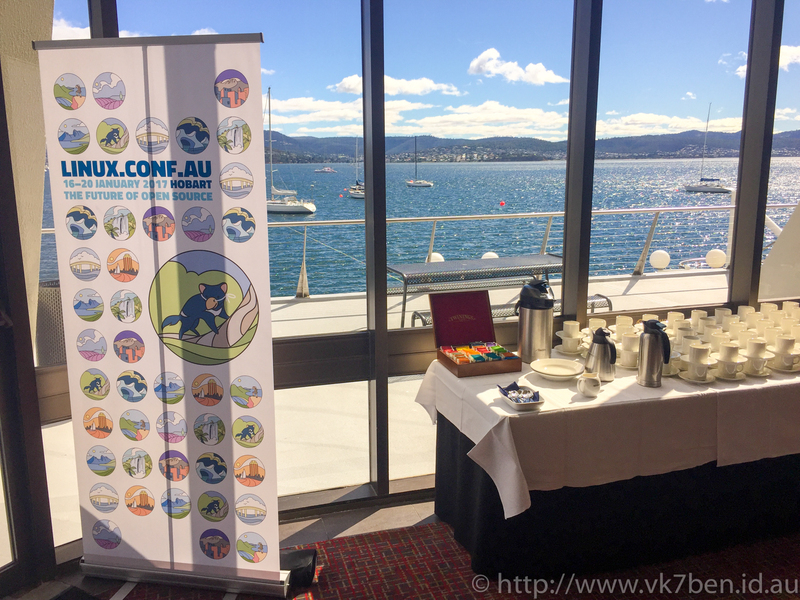 This week I had the pleasure of attending Linux Conference Australia, the largest Free & Open Source Software Community event in Australia. As part of the conference there were a series of mini conferences held in the first two days and I was lucky enough to be asked to be involved with the Open Radio Mini Conference. Also at the conference was Steve Conklin AI4QR who presented as part of the main conference on the Phase 4 Geosynchronous Satellite Efforts in progress with AMSAT. This was a fascinating presentation and can be found by following this link. LCA2018 is going to be held on the UTS Campus in Sydney next year, and hopefully there will be another Open Radio Miniconference!